Caviar should be crossed off Christmas gift lists whenever possible to give highly endangered sturgeon a chance to recover in the wild. Sturgeon worldwide are teetering on the brink of extinction because of the persistent trade in their valuable caviar. Caviar should be crossed off Christmas gift lists whenever possible to give highly endangered sturgeon a chance to recover in the wild. 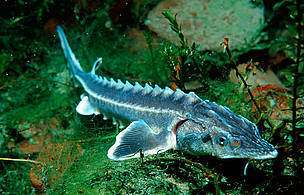 Sturgeon worldwide are teetering on the brink of extinction because of the persistent trade in their valuable caviar. Although legal fishing is strictly regulated in most countries, illegal fishing and trade continue. Caviar is considered a delicacy and is one of the world’s most expensive wildlife products. All sturgeon species are protected under the Convention on International Trade in Endangered Species of Wild Fauna and Flora (CITES). 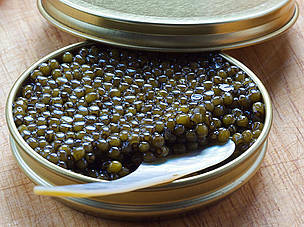 At present, international trade in wild caviar from shared stocks - like the Caspian Sea or the Danube - is not allowed. According to trade statistics, the European Union, the United States and Switzerland are the largest importers of caviar with 81% of all legal caviar imports between 1998 and 2006. France and Germany are the largest markets in Europe. “One century ago, six species of this ancient fish were native to the Danube, but today five of them are classified as critically endangered. The main reason for this dramatic status is the unsustainable appetite for caviar,” said Jahrl. In response to declining numbers, most countries along the Danube and the Black Sea have implemented catch and trade bans. Caviar smugglers using sophisticated methods also pose a dangerous threat to sturgeon populations, making saving sturgeon more that just a wildlife protection issue. Consumers determined to buy caviar from sturgeon should be cautious and make sure it comes in a tin or jar that is sealed by a non-reusable CITES label. 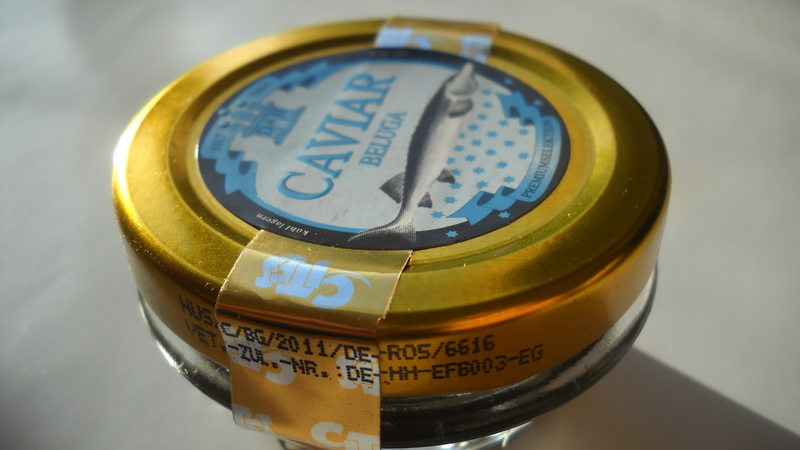 The labelling requirements apply to all caviar, whether from wild caught or from farmed sturgeons. 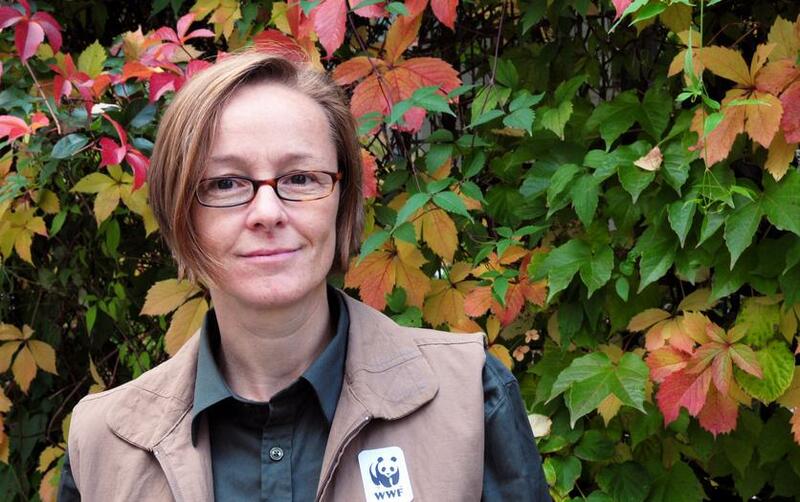 WWF is working to secure the long-term survival of sturgeon with their high natural and economic value. 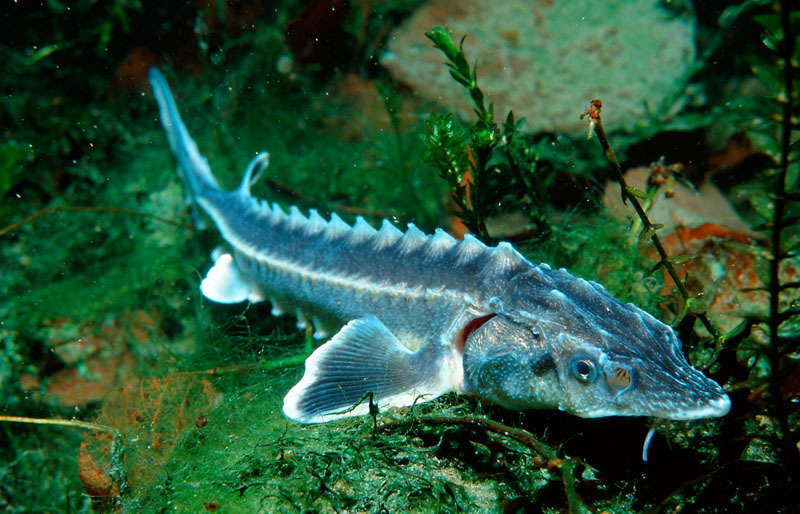 WWF’s EU project “Joint actions to raise awareness on overexploitation of Danube sturgeons in Romania and Bulgaria” aims to tackle overfishing and poaching, the main threats to the survival of Danube sturgeon. In addition to overexploitation, sturgeon populations are adversely affected by the construction of dams, which interrupt their spawning migration, and by habitat changes meant to make the Danube more navigable. 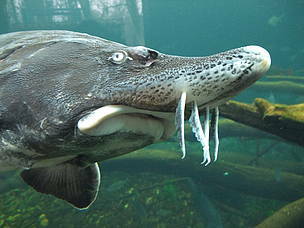 The Beluga Sturgeon (Huso huso) is the biggest freshwater fish in the world.